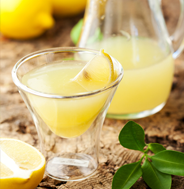 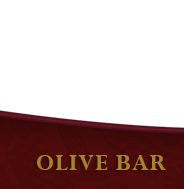 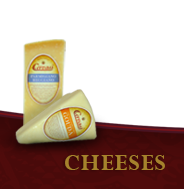 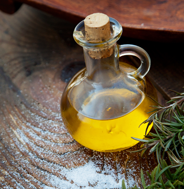 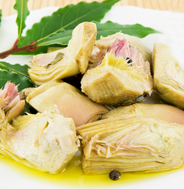 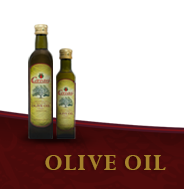 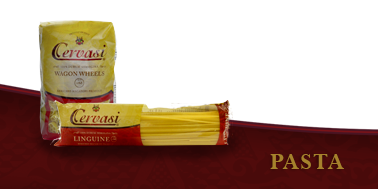 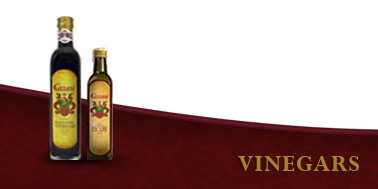 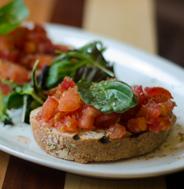 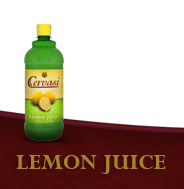 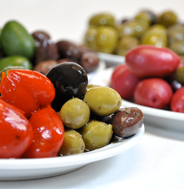 Cervasi specialty ingredient products include a variety of items that you will find in your local grocery including; pasta, olive oil, artichokes, bruschetta, cheeses, lemon juice, vinegars and other specialties. 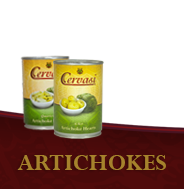 We also offer these products and many more in foodservice pack sizes. 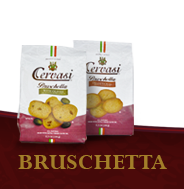 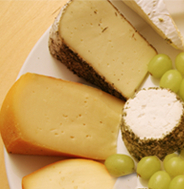 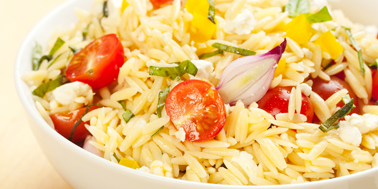 Learn more about Cervasi Foodservice Products here.